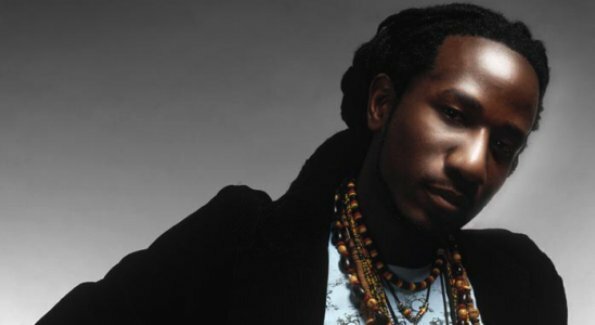 Just Announced Madison Concert + Win Tickets Before You Can Buy: Toki Wright, 3.21.12 | True Endeavors Presents: music, tours, tickets, mp3 downloads, concert pictures, videos, Madison WI. Best MC coming up for sire now. No and no fire! Oops fuggin auto correct!!!! MO FIRE!! MO FIRE!! I’d love to check his stuf out! I can’t afford ten bucks right now, need tickets! Toki Wright is dope and I live in Mad-Town!!! Hook me up please!!! You’re on the list, Anthony! Thanks everyone—we’ll have more giveaways soon. Keep checking back for more chances to win. Toki Wright is an amazing talent from an amazing group of artists. I have nothing but respect for the whole Rhymesayers movement. Through the highs and lows in life, this has been the music that has influenced me the most. I give thanks and appreciation for these artists day in and day out.